In the United States, solar capacity is projected to double over the next 5 years, according to SEIA.org. Partially responsible for this growth are federal and state incentives. Despite this boom, however, the Solar Tax Credit (ITC) will be reduced by 4% after 2019. If you’re looking to get into solar, there’s no better time to invest than now. Each state has its own renewable energy incentive programs. Arizona alone has dozens of financial incentives, rebate and loan programs for both commercial and residential sectors. 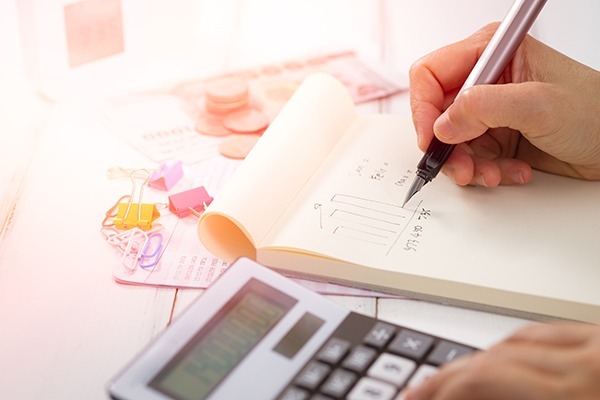 To maximize all benefits, you must purchase solar technology before the Federal Solar Tax Credit goes down to 26% on 2020. Keep in mind that if you’re leasing panels and have signed power purchase agreements (PPA), you are not eligible for the Solar Tax Credit. 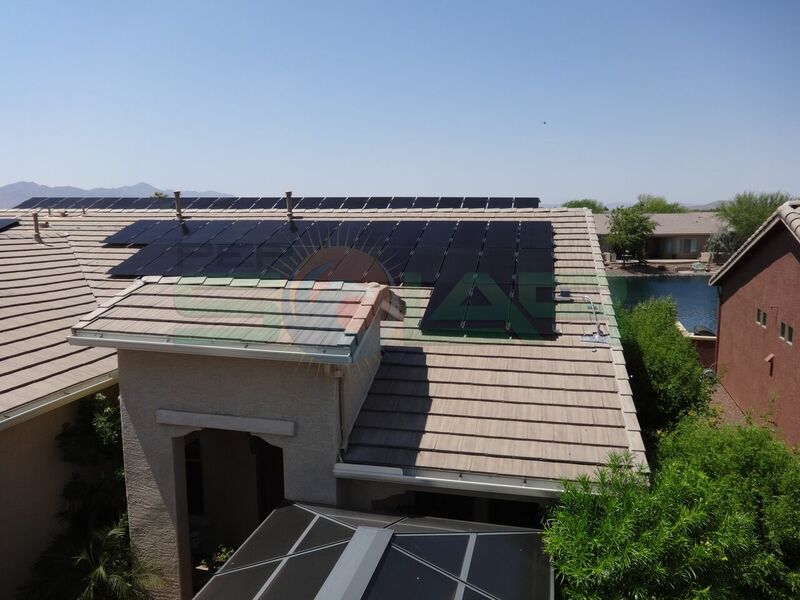 You can only qualify for this program if you own your solar panel system. Eligible technology includes: photovoltaics, solar water heating, solar space heating / cooling, and solar process heat. PEP Solar offers 0% down to install on approved credit. Our Customers Come First. 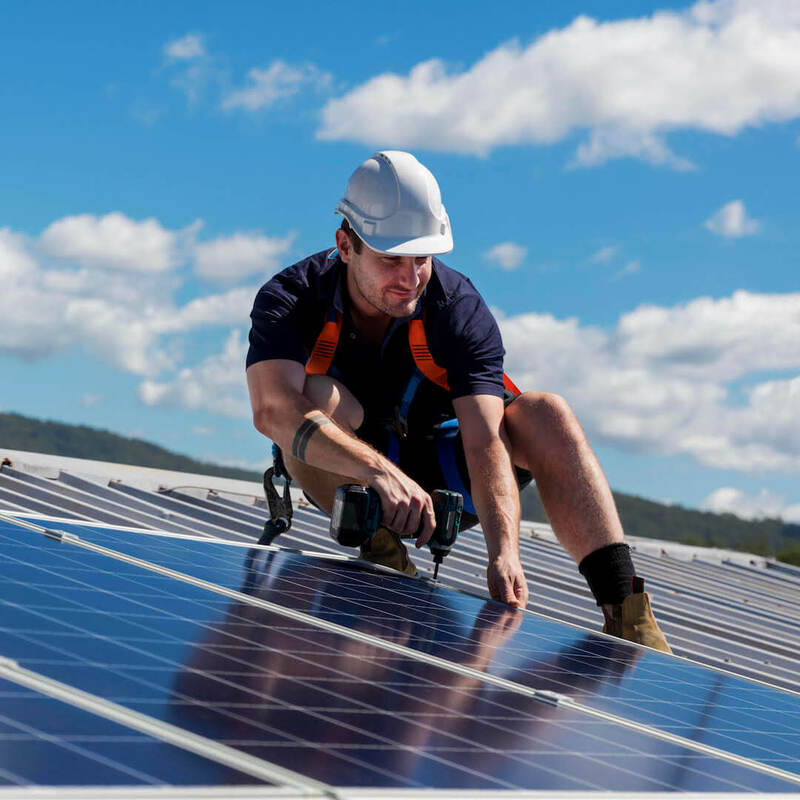 Because of the rising demand, some solar installers may find it hard to keep up with orders. At PEP Solar, we always put our customers first. 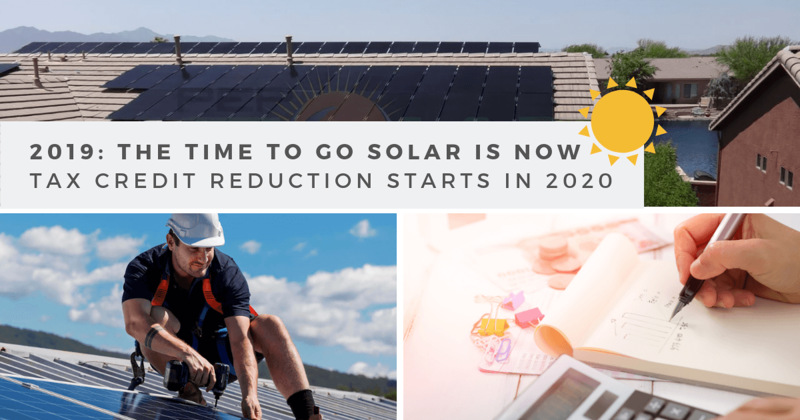 The time to go solar is NOW, and we’ll be glad to help you make use of this year’s tax credits. Contact us today, and we’ll give you a free demonstration. Make the best out of 2019! Don’t miss out on the 30% Solar Incentive Tax Credit. Talk to the experts at PEP Solar, and we’ll give you a free demonstration. Contact us today: 623-806-8806 or fill out the following form for more info. Do you want more information on utilizing solar energy for your home or business? Fill out the following information to get more info!